In the first half of 2016, CHW has experienced effective growth. 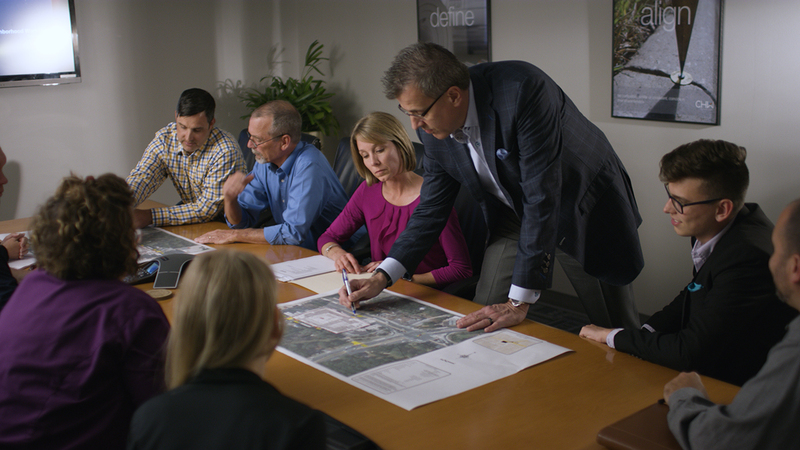 During this time, we opened an office in the City of Jacksonville and are now providing Landscape Architecture services through our Planning + Design group. These endeavors are all part of CHW’s continued efforts of being passionate client advocates dedicated to improving and growing our communities.